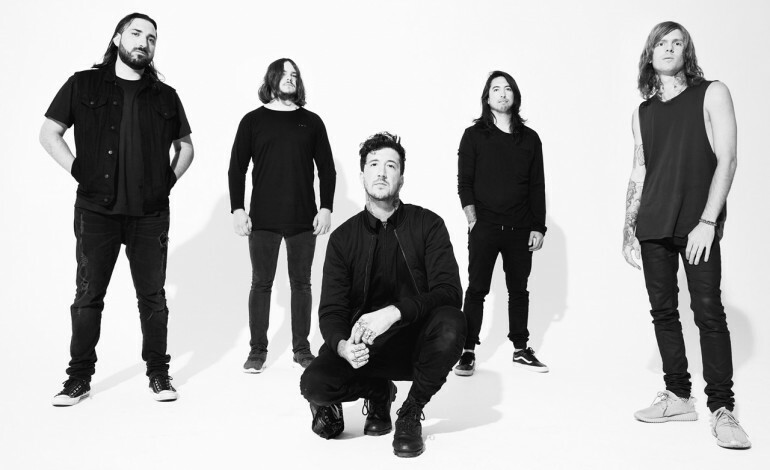 In a story that may sadden the hearts of music fans across the world, according to LOUDWIRE, Austin Carlile, a former member of Of Mice & Men, will be undergoing a long and painful procedure that will help him battle the effects of Marfan syndrome. For those who don’t know, Marfan syndrome is a genetic disorder that affects the body’s connective tissue. The connective tissue holds holds the body’s cells, organs, and tissue together. It also plays a very important role in assisting the body with growth and development. The treatment will take place over a number of months and consists of one-to-two dozens shots per week into the body of Carlile. Last year, Carlile revealed that he would be leaving the Of Mice & Men group due to the tears he had in his spine that have left him unable to scream into the microphone. Be sure to click through the Instagram post as there are three separate images.